The violent persecution of perceived members of the LGBT+ community in Chechnya continues with more reports of torture, death and illegal imprisonment. News 14 January, 2019 . Written by Sarah McKenna Barry. Reports have confirmed that two people have died from extreme torture, and a further 40 people have been detained since December in the latest purge of LGBT+ people in Chechnya. Since February 2017, authorities in the region – which is a federal subject of the Russian Federation – have abducted, tortured and murdered over 100 people on suspicion of being gay, lesbian, bisexual or transgender. Additionally, there have been eyewitness accounts of concentration camps in the region. While Chechen leader Ramzan Kadyrov has denied the purge, claiming that there are “no gay people in Chechnya”, Kadyrov has also encouraged parents of LGBT+ people to kill their children to avoid bringing shame to the family. “They burst in every ten or 15 minutes shouting that I was gay and that they would kill me. Then, they beat me with a stick for a long time, in the ribs, legs, buttocks and back. When I started to fall, they pulled me up and carried on. 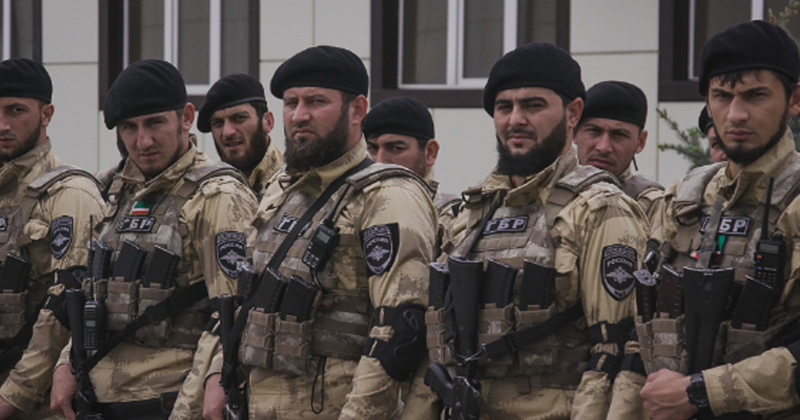 The Chechnya crisis continues to be ignored by the Russian government, of which the Northern Caucasus region is a subject of. 14 January, 2019 . Written by Sarah McKenna Barry.